With 16 more deaths, including one due to Encephalitis, the death toll in Gorakhpur's now infamous Baba Raghav Das (B.R.D.) Medical College since August has risen to 415. Earlier, over 70 children had died in the same hospital due to lack of oxygen supply in a week and another 70 in four days, thereafter. The hospital as well as the government had received flak over the negligence. On 23 August, an FIR was registered against nine persons including the suspended principal of B.R.D. Medical College, Dr. Rajiv Mishra and two officials from the oxygen supplying agency the Pushpa Sales Private Limited. The couple were produced before the court of which took cognisance of the case filed against them. 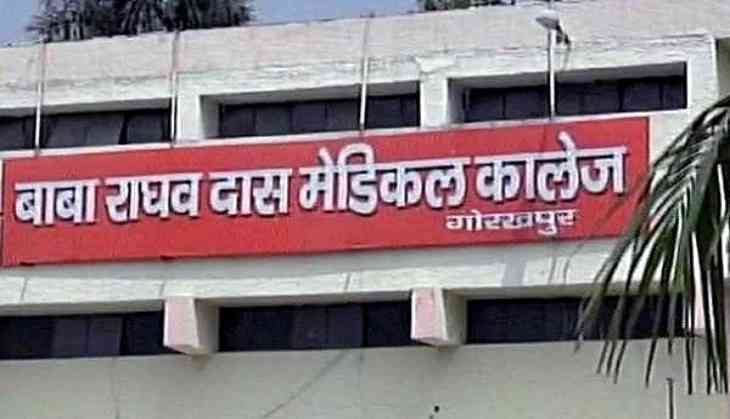 The Anti-Corruption court on Thursday remanded suspended principal of BRD medical college Rajiv Mishra and and his wife Poornima Shukla, to 14 days judicial custody in connection with the matter.